Chances are if you like to celebrate St. Patrick’s Day, you have already been there, done that, along Greenville Avenue. 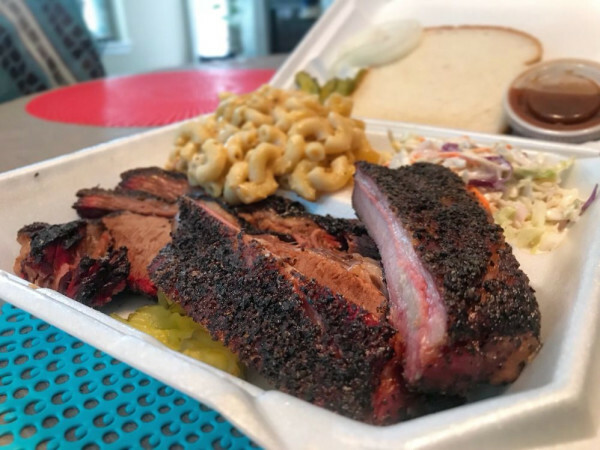 But we presume you like to honor the holiday officially, and there are plenty of opportunities to do so — even at Tex-Mex and sushi joints. Much of the rest of the week is devoted to Savor Dallas, so we hope you’ve saved room. You’re going to need it. Capitol Pub. Enjoy corned beef, cabbage and fried shepherd’s pie, along with Irish music from Seamus Stout and Fingerless Ghost. Doors open at 11 am. Del Frisco’s Grille. 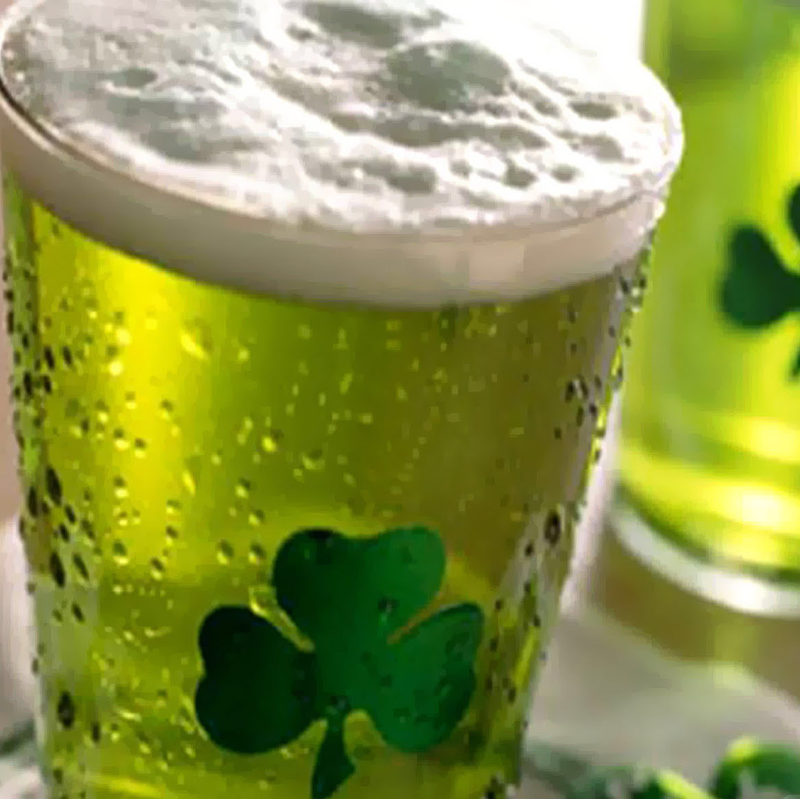 Get into the Irish Spirit from 3-7 pm with bar specials such as $4 draft beers, $5 Irish whiskey, $5 Guinness and $8 specialty cocktails like the Kilt Lifter (gin, St. Germain, a splash of Tabasco and a squeeze of lemon). Food specials include $6 chips with Guinness cheese spread, $10 flatbreads, and $12 corned beef and cabbage tacos. The Dubliner. Starting at 1 pm, enjoy live entertainment with Irish classics such as corned beef, cabbage, shepherd’s pie and Guinness beef stew. El Fenix. At all 22 restaurants, guests receive a complimentary shamrock-shaped, green-sugar-covered sopaipilla at the conclusion of their meal. Entrée purchase required. The Gin Mill. Enjoy signature Irish specialties such as corned beef and cabbage with colcannon and Guinness beef stew. Drink specials too. Hard Rock Cafe. Enjoy Irish fare such as corned beef and cabbage, Irish Reubens and Irish Mules. Henry’s Majestic. Special $7 cocktails include Celtic Rickey, Irish Chocolate Bomb and Irish Duke. Hibashi Teppan Grill and Sushi Bar. Enjoy special rolls like the Lucky Four Leaf Clover Roll (crab, tempura salmon and cucumber, wrapped in avocado and topped with wasabi mayo for $16) or the Lucky Clover Path Roll (crab, tempura salmon, avocado and spicy mayo for $15). J. Gilligans Bar & Grill. The 36th annual celebration features green beer, world-famous Irish nachos and live music from a variety of bands. Starts at 11 am. Omni Forth Worth. Special lunch buffet in Cast Iron or party menu at Whiskey & Rye. The special menus include shepherd’s pub pie, slow roasted beer corned beef and a Guinness pot de crème (Irish cookie) for dessert. Drink specials include $3 Rahr, and guests keep the glass. Renfields Corner. Irish drink specials all day starting at 4 pm. Staggering Irishman. 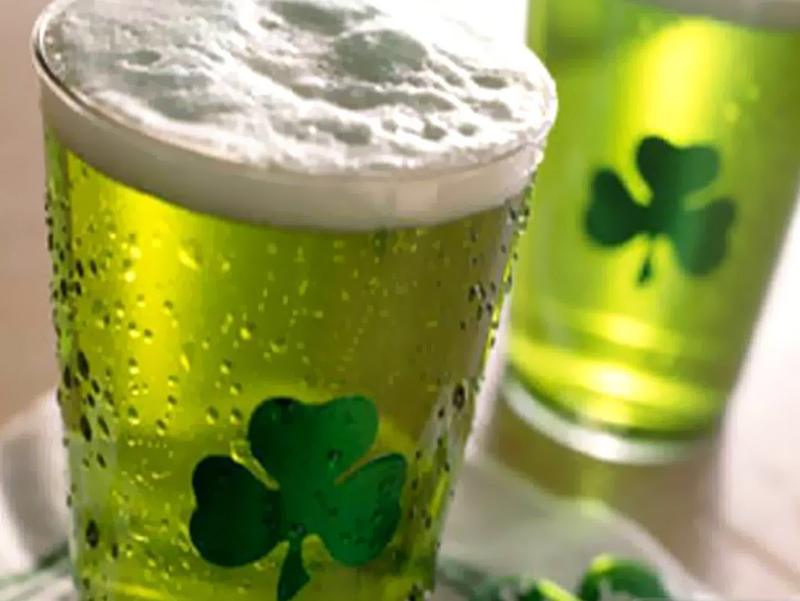 Drink specials, green beer, Irish food, live music and good times. Wild Salsa. Signature avocado margaritas and house margaritas (frozen or on the rocks) are priced at $5 all day. Whiskey Cake. Five selections of Irish whiskey paired with a five-course Irish menu featuring traditional dishes with a twist, like the corned beef hash samosa. Dinner stars at 7 pm and cost is $65. For reservations, call 972-993-2253. Oak Cliff Cellars releases its 2013 Rhone with the help of Stock & Barrel’s Jon Stevens at this exclusive wine dinner. Dishes include diver scallop crudo, crispy braised pork cheeks, wood-grilled bacon-wrapped quail, caramelized pear and huckleberry crisp, and pink peppercorn ice cream. Guests can also taste 2013 hearty red wines such as Rogues blend, Mourvedre and Syrah. Cost is $95 per person, and dinner stars at 6:30 pm. This is the kickoff to the popular four-day fest. 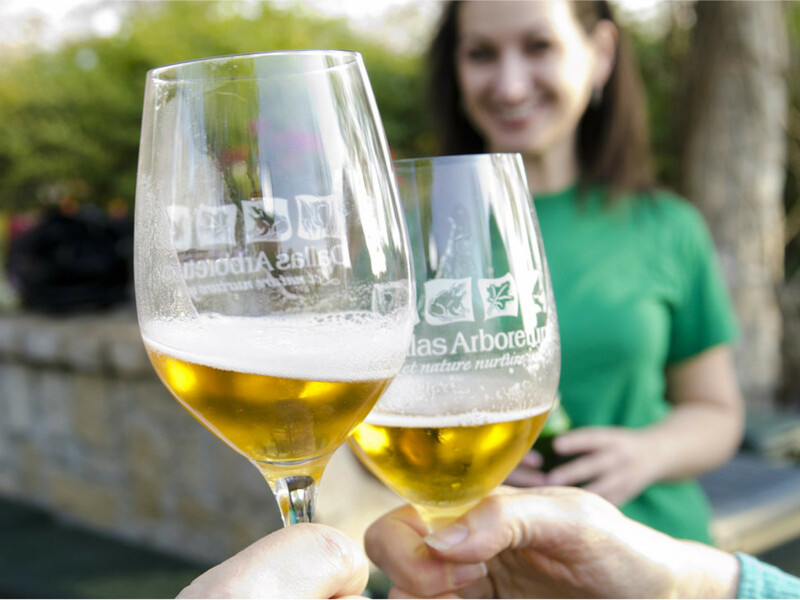 Guests can embrace art while tasting samples from local culinary stars and the finest in wine, spirits and beer. Venues include the Crow Collection of Asian Art, Meyerson Symphony Center and Nasher Sculpture Center. The event starts at 5 pm, and tickets are $40. 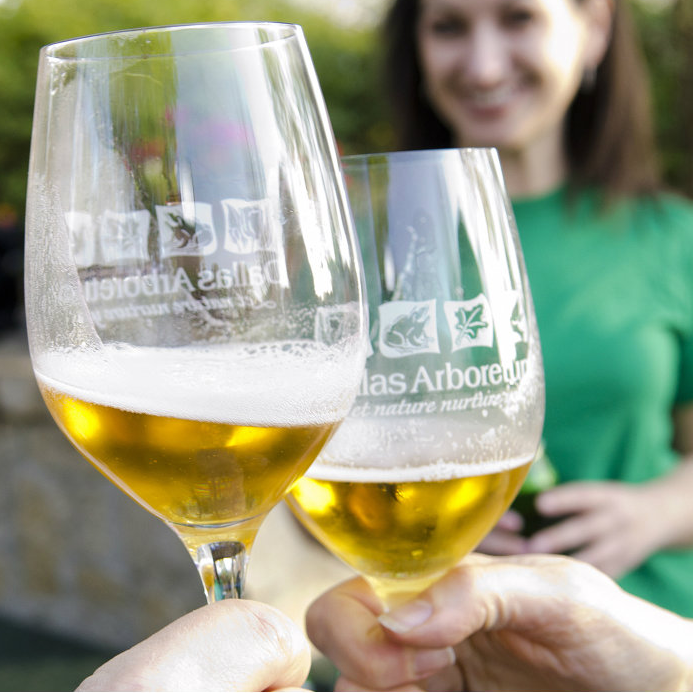 Foodies and Dallas Arboretum members gather in one of the most beautiful settings in the city for a laid-back sampling experience at sunset. Tastemakers mingle with chefs and explore gardens while savoring sips, sights and sounds. Proceeds benefit the education department of the Dallas Arboretum. Tickets are $59, and the event starts at 6:30 pm. As part of International World Water Day, which raises awareness about the importance of freshwater and sustainable management of freshwater resources, Deep Ellum Brewing Company hosts Ten for 10 | Water Africa’s Drink Local, Give Global. Tickets include beer tastings, live music, brewery tour and commemorative beer glass. Proceeds go toward providing clean water for someone in Rwanda. The event kicks off at 3:30 pm, and tickets start at $20. This tea is an empowering opportunity for women seeking a career in the food service industry. Attendees hear from successful women chefs such as El Centro Food and Hospitality Institute’s Kimberly Brock Brown and Shari Carlson. The event is free and takes place from 1:30-4 pm. 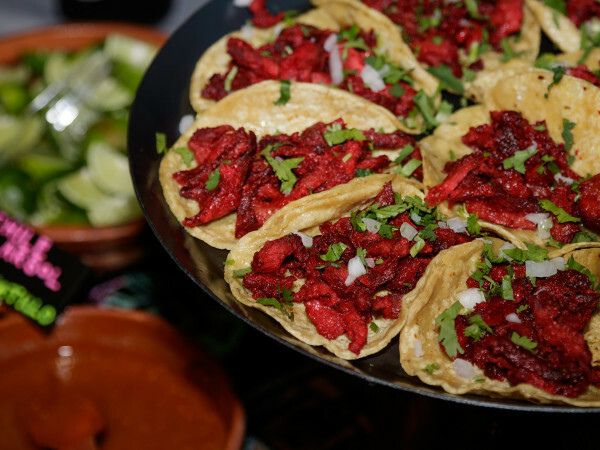 This exclusive and elegant event sets the stage for the Grand Tasting, and both take place in Fair Park. Sample wines, spirits and craft beer, along with gourmet fare from the area’s premier restaurants, while you listen to live music and chat with industry experts. Proceeds from a silent auction benefit a range of causes that support the hungry and homeless in North Texas. Tickets are $150, and the event starts at 5:30 pm. 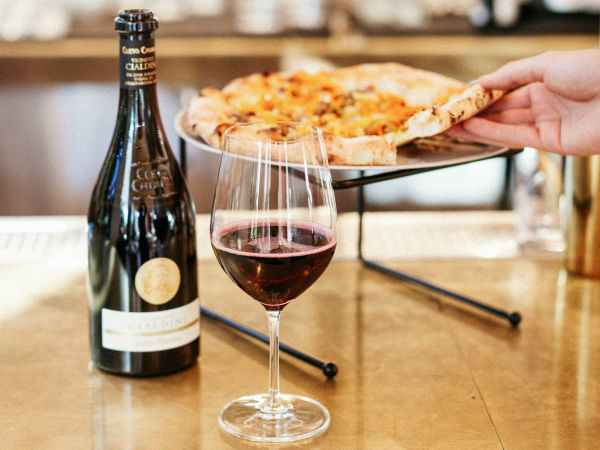 Dallas-Fort Worth’s star chefs and culinary artisans offer tastes of signature dishes, which are paired with sips from winemakers, distilleries and breweries. There are also interactive experiences, social lounges and live music, all within historic Fair Park. Tickets are $125, and the event starts at 7 pm. This outdoor, community-style dining experience showcases local flavors curated and served by Cafe Momentum, along with tastes from The Joule and Wild Salsa. Also expect cocktail bars featuring signature sips from Korbel, Chambord and Skyy Vodka and live music from Dallas’ own Larry g(EE). Proceeds benefit Cafe Momentum. Tickets are $100, and the event starts at 11 am.